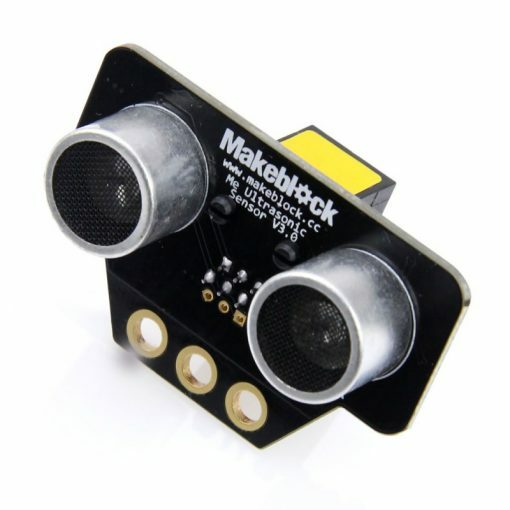 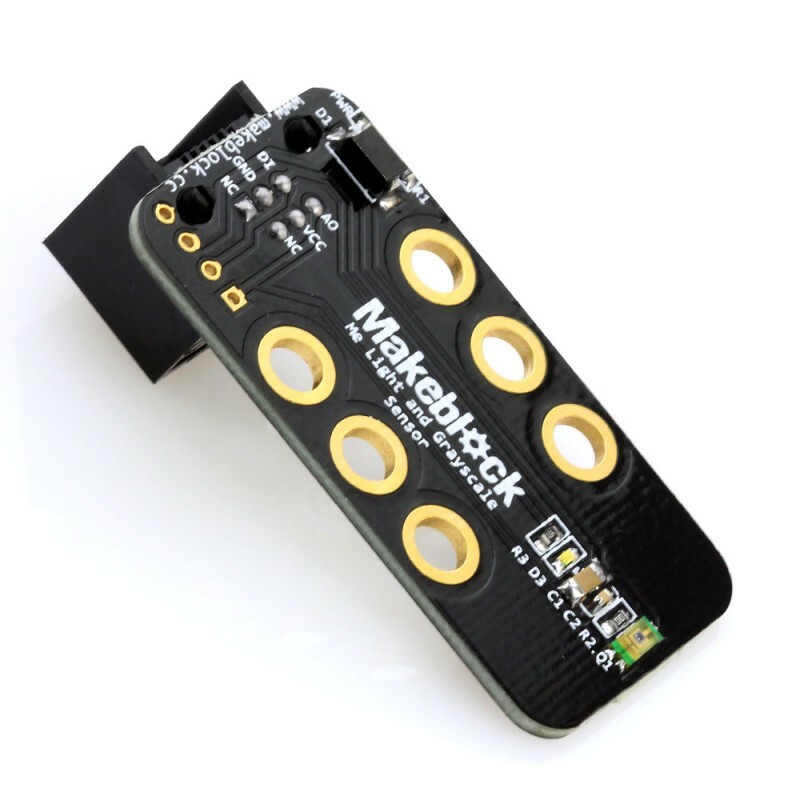 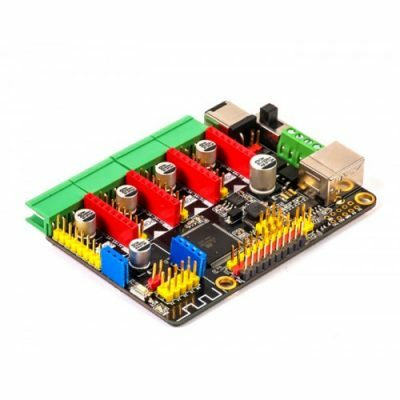 The Inventor Electronic Kit is a modular electronic platform for quick prototyping. 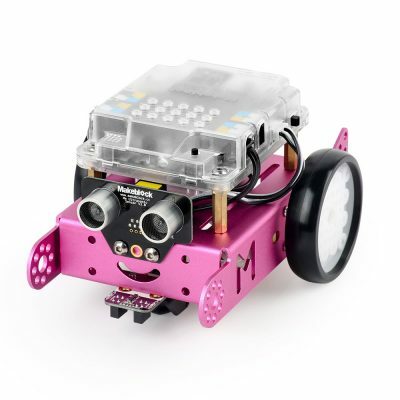 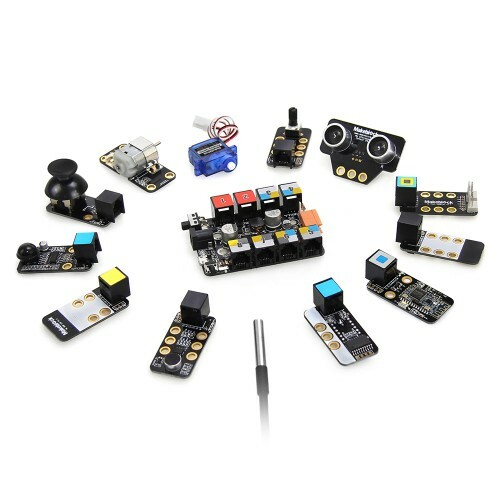 This kit contains 12 sensors and actuators, each with a color-coded connector to simplify wiring. 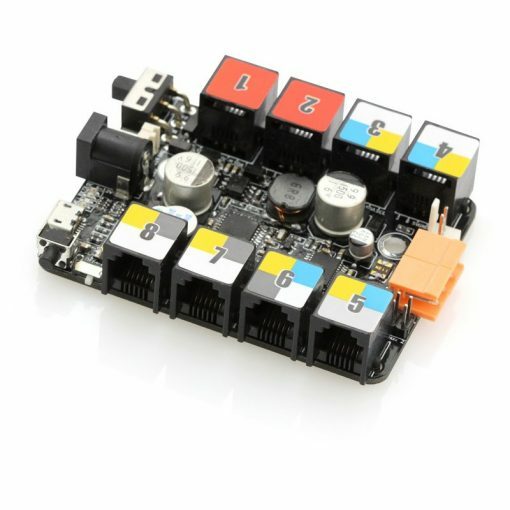 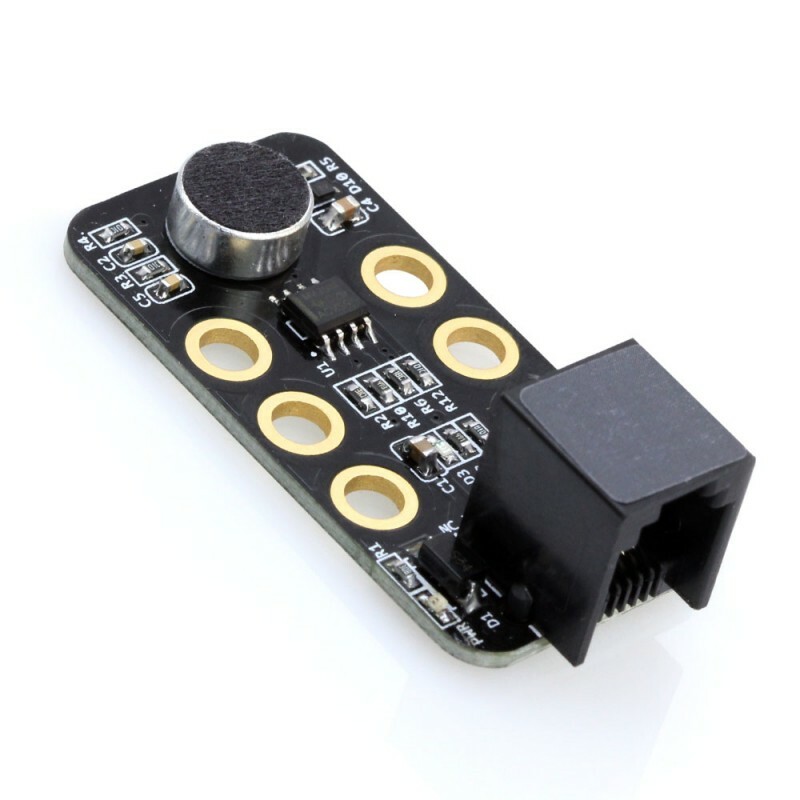 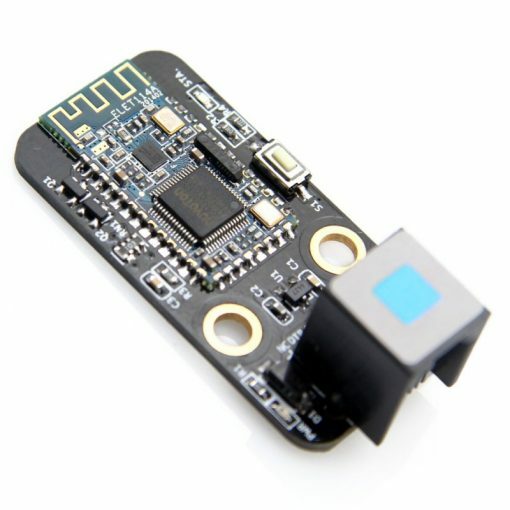 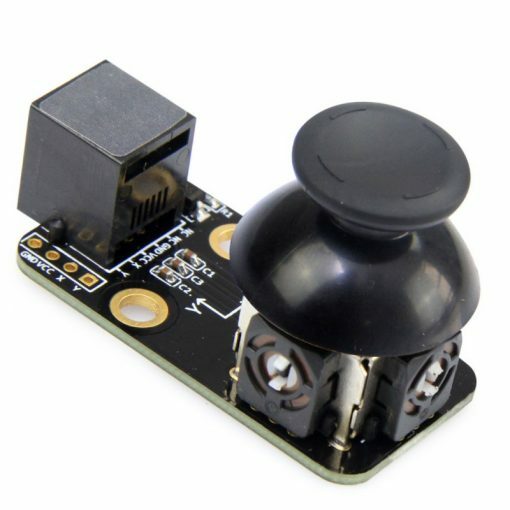 Each module comes with Arduino library for quick programming.